Bacon Game Jam #6 – Diary 4 – Finished! Well, not really… but time has run out and I’m absolutely shattered. I cut a bunch of stuff but there’s 3 levels of fabulousness available to play and I’m happy with the overall result, despite it not turning out to be the epic slogfest I first envisioned! GameJams are tough. There really is very little time to do anything when you’re going solo like myself. Not much time to design, not much time to do art and definitely not enough time to make content! Content creation is extremely time-consuming, even from a basic data-entry level, so 48 hours (which is around 20-30 hours realistically) isn’t enough time to make anything other than a prototype/proof-of-concept when you’re all alone. 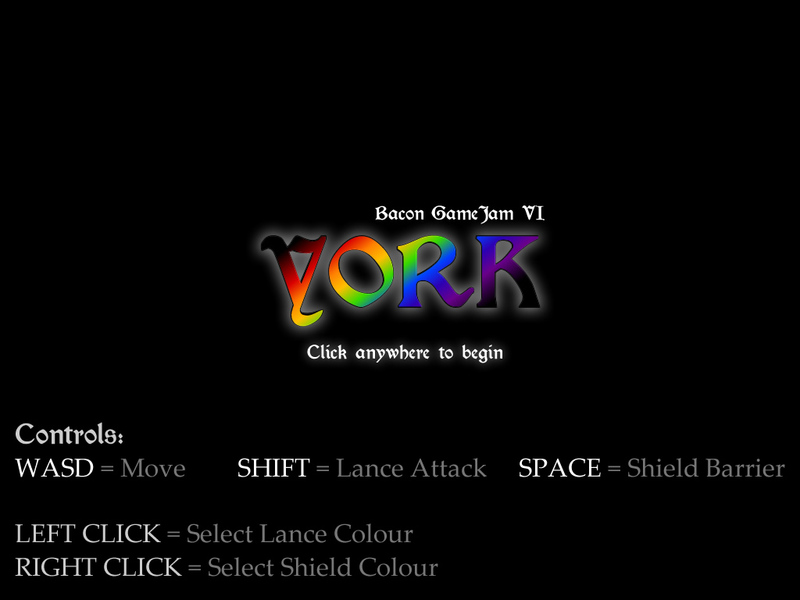 I mean, look how dull that main menu is! When I’ve got the game uploaded and officially submitted to the Bacon GameJam people, I’ll get a link to it on here so you can give it a whirl. Time for bed. Definitely going to need a day off tomorrow! Next > So, what’s up?